Galloup’s Craw. This Crayfish pattern has been a staple for me for nearly twenty years. 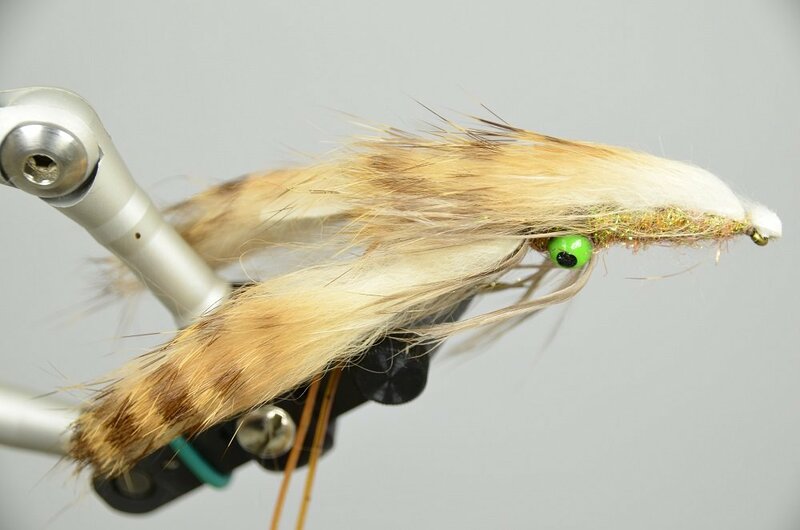 The key to this fly is the way the claws stay apart and undulate in the water. It is a very basic pattern that has stood the test of time, and continues to be a consistent big fish fly.